Imagine riding a chairlift to your office on the slopes of a world-class ski resort. Inside, desks face windows that open to the snow-covered mountain, and likeminded entrepreneurs conduct business while sharing stories of epic powder days. 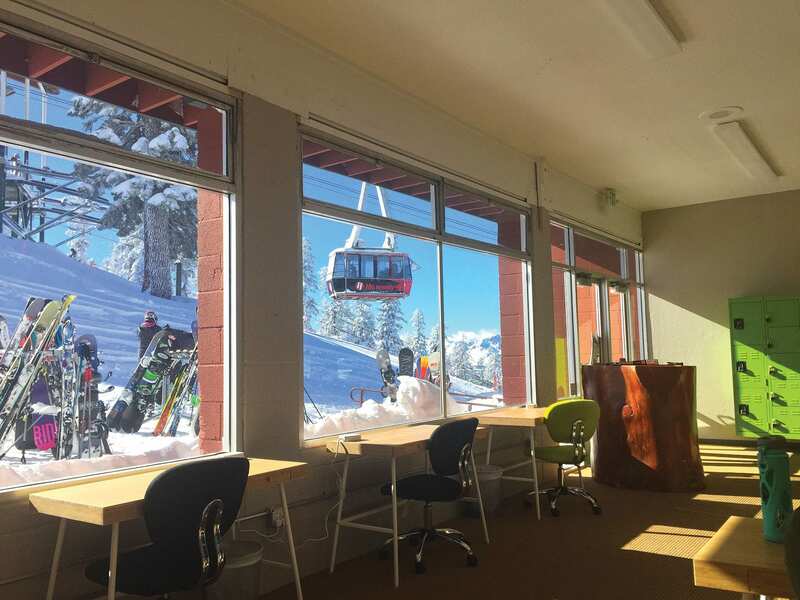 This is the Tahoe Mountain Lab coworking office at Heavenly’s Lakeview Lodge—the first “ski in, ski out” shared workplace in the world. 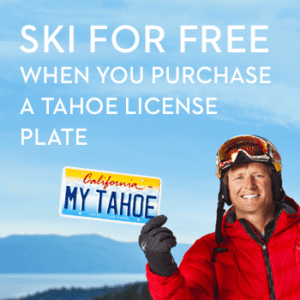 “Any person who loves to ski or snowboard will want to have this experience, because we believe that people who get into the outdoors and set that positive mindset perform better at work,” says Tahoe Mountain Lab cofounder David Orr. Orr understands how working in an urban environment can adversely affect your health. Before founding Tahoe Mountain Lab with his wife, Jamie, the 33-year-old worked at start-up companies in the Silicon Valley. From a tiny office, Orr toiled constantly but had trouble staying in shape. So in 2013, he and his wife moved to South Lake Tahoe and traveled to the Bay Area for work. The commute wasn’t ideal, but it was the best option for a healthy lifestyle while still pursuing their careers. After moving to Tahoe, the resourceful couple turned their empty Bay Area house into a “Hacker Home” and rented out the rooms to young entrepreneurs. It was a space where business people could both live and work and was immensely popular from the start. 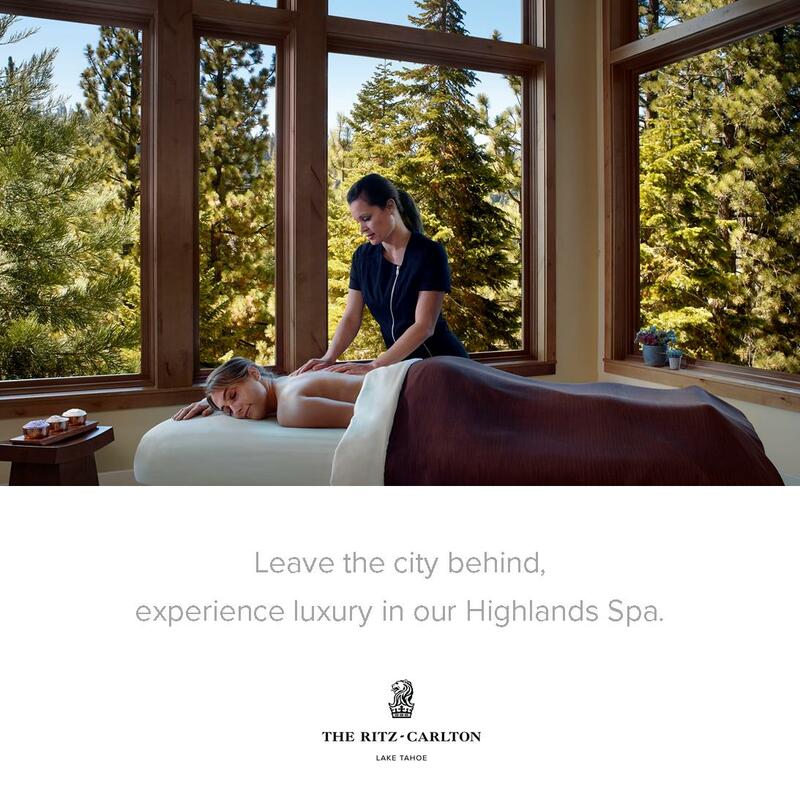 Tahoe’s economy was still recovering from the Great Recession at the time. Many local businesses were struggling. 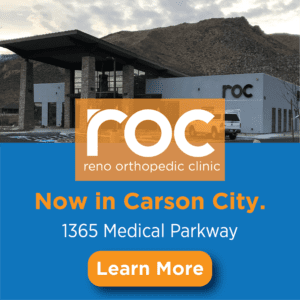 So when Orr met with the South Lake Tahoe Chamber of Commerce and asked what the community needed, one of the things they discussed was a coworking space to create business longevity. 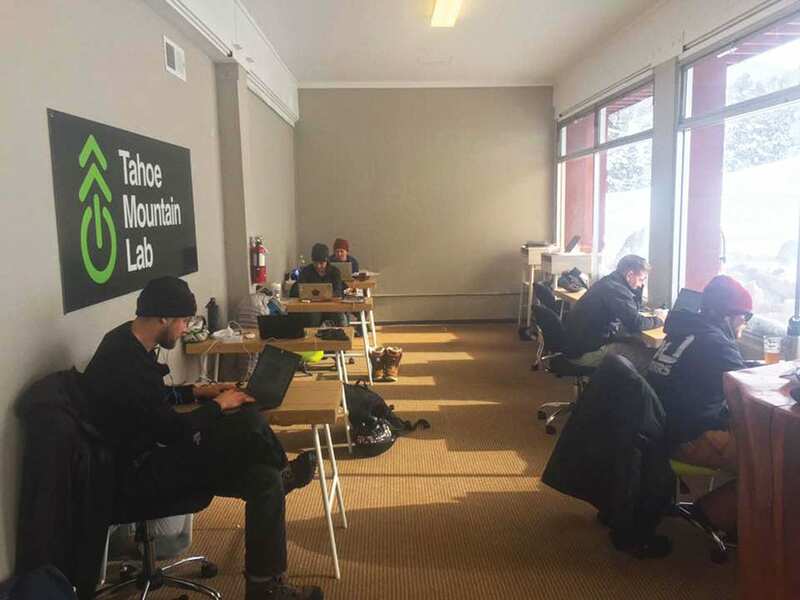 In 2014, Tahoe Mountain Lab opened its first coworking office in South Lake Tahoe before moving to a larger building off Harrison Avenue in May 2016. It expanded last winter to include the second location at Heavenly. The two Tahoe Mountain Lab offices are shared by 65 businesses. The spaces are an inexpensive way for new companies to get off the ground, and members are provided with everything from office supplies to catered lunches once a month. Impromptu group ski outings are not uncommon, either. Beyond enabling fledgling businesses to save money on rent, Tahoe Mountain Lab provides a communal setting where its users can work together and share ideas. 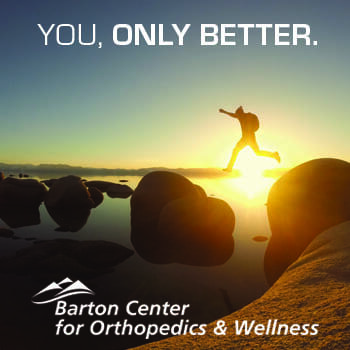 “More than anything, Tahoe Mountain Lab has helped my business because I have a place to go where I’m not by myself. 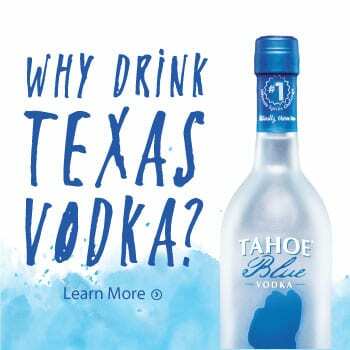 I have people to bounce ideas off of and the collaborative part has really helped my business,” says Tahoe Mountain Lab member Carissa Bisnar. Bisnar was a competitive snowboarder who rode over 265 days a year before starting her career as a business consultant. When she heard about Tahoe Mountain Lab’s new office space at Heavenly, she packed her bags and moved to South Lake Tahoe. At Tahoe Mountain Lab, she found equilibrium between her work and her passion. 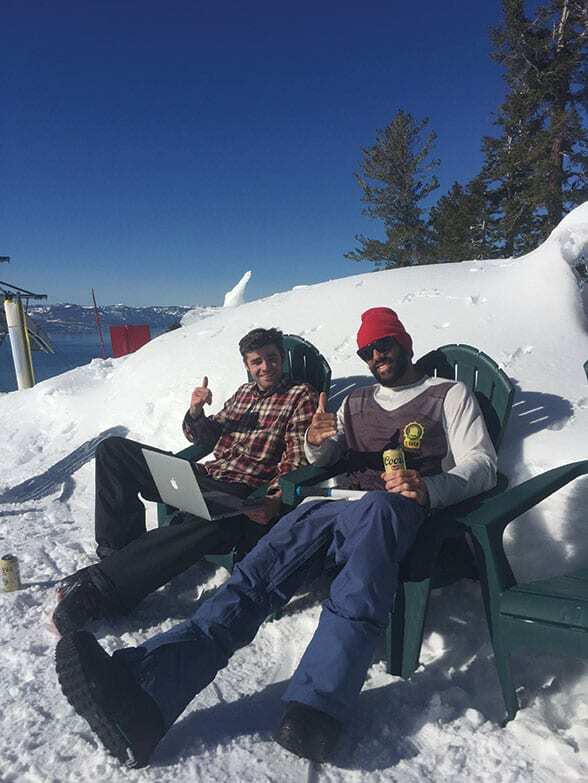 The office’s first year at Heavenly was not without its challenges, however. 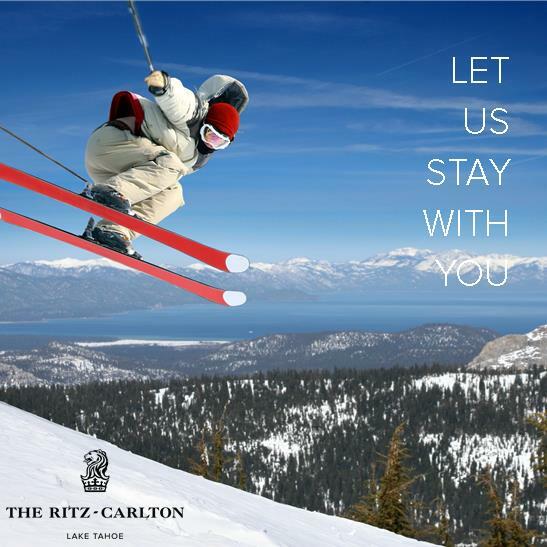 Large snowstorms throughout Tahoe’s record winter shut down the entire resort numerous times, making it impossible for members to access the office, and Internet and cell phone connections were often spotty due to bad weather. But then again, those same storms provided epic ski and snowboard conditions. 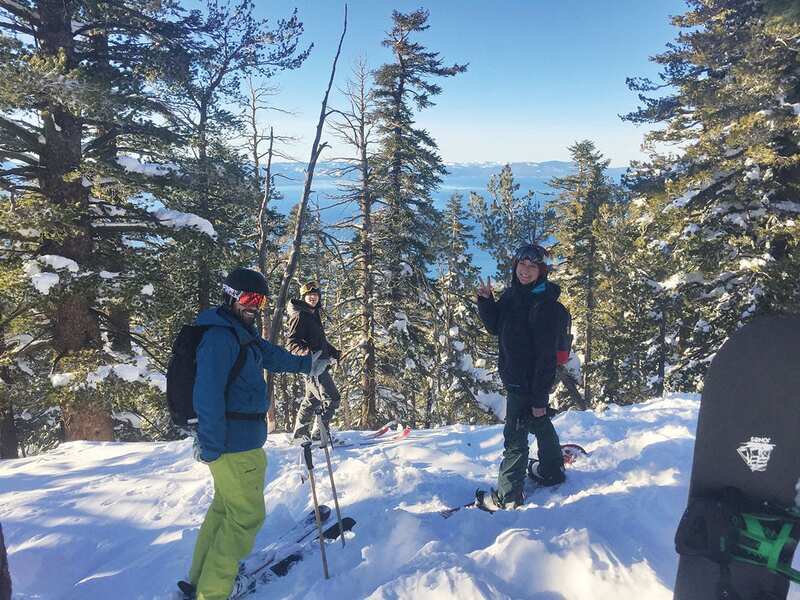 This winter, Orr says he looks forward to taking Tahoe Mountain Lab members on even more slope-side adventures when they feel they need a break. Steve Ardagh, founder of Eagle Protect PBC—an environmentally conscious company that produces disposable gloves for the food and medical industries—moved his business from New Zealand to South Lake Tahoe to become a member of Tahoe Mountain Lab. One of the main draws was the new coworking space at Heavenly. 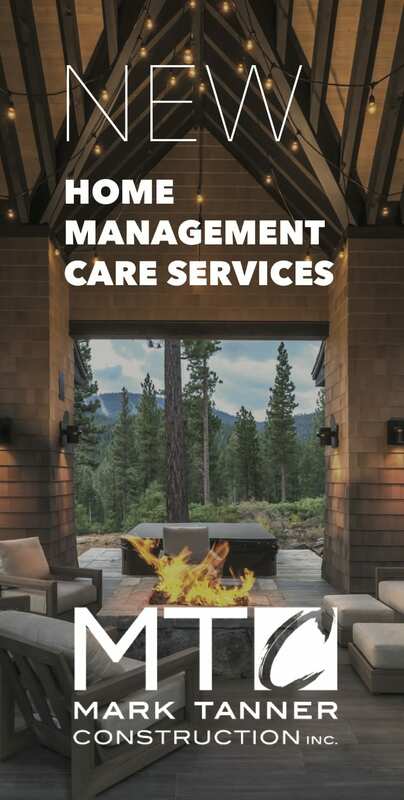 Tahoe Mountain Lab is also creating opportunities for young people by partnering with Lake Tahoe Community College (LTCC) to provide paid internships. Entrepreneurs who want to become members at Tahoe Mountain Lab can rent an office space by the day, week, month or year. Members have access to both the Lakeview Lodge workspace at Heavenly and the Harrison Avenue building in South Lake Tahoe.